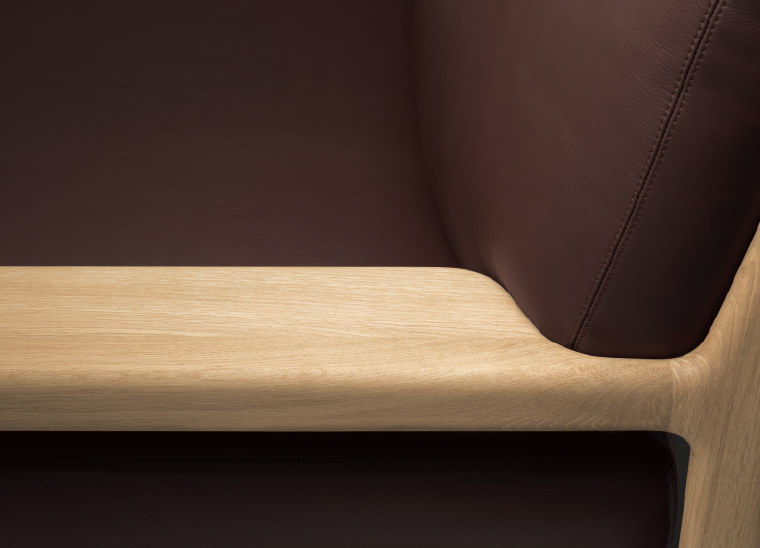 We build furniture by the forest, with a keen sense of gratitude for what nature has given us. 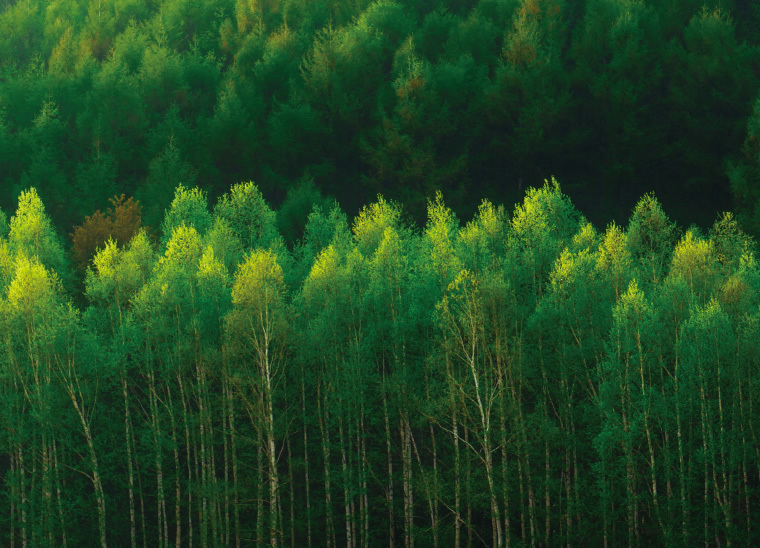 The beautiful forests of Hokkaido are the starting point of everything CONDE HOUSE is. 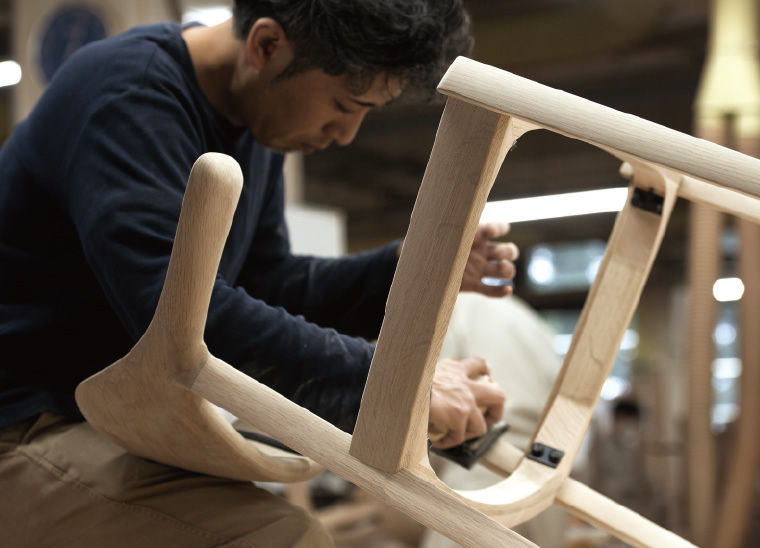 We use Hokkaido wood for as much of our work as possible, using every last piece of wood to create items that will be part of your daily life for a long time. Treating the forest well is at the heart of everything we do. Excellent designs come from the creator’s hard work and willingness to accept challenges. In our factories, cutting-edge processing tools are operated alongside elaborate handcrafting. CONDE HOUSE’s factory is a sophisticated culmination of manual work and technology,developed through a series of ventures into new forms of craftsmanship. Craftsmanship that shares Japanese esthetics with the world. and we have applied these principles to our craftsmanship throughout all of our years in business. The heart of Japan is reflected in our gentle shapes and intricate functions, and we believe that these values enable us to make everyone’s life more comfortable.